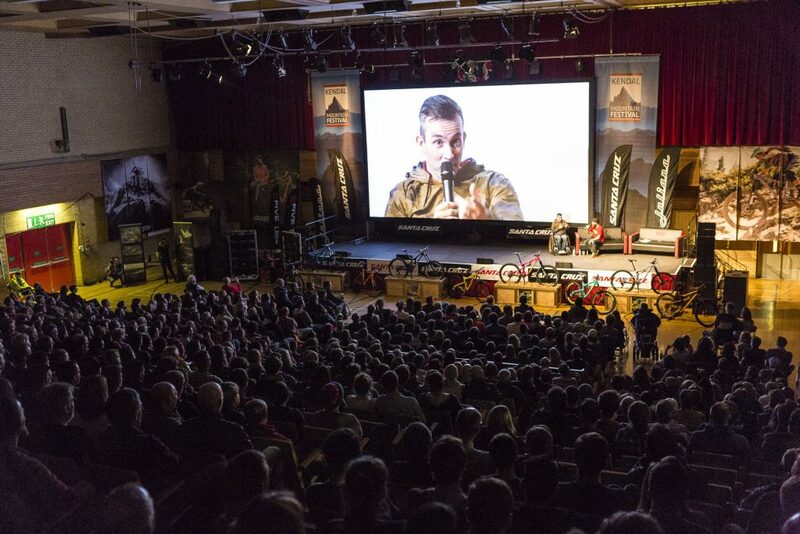 Kendal Mountain Festival is heading out on tour across the UK this spring. For the final leg of the tour, they’ll be bringing the Festival back to our home town – Kendal! The evening will centre around a collection of short adventure films – stories of talent, endurance and excitement that will take your breath away! Ride icy waves in sub zero winter, chase tornados and mountain bike into the wildest reaches of your imagination. Alongside this collection of films, the team will be joined on stage by the incredible explorer and TV Presenter Paul Rose. Paul is one of the world’s most experienced divers and polar experts. He has led expeditions all over the world and starred in highly acclaimed BBC documentaries such as ‘Oceans’, ‘Voyages of Discovery’ and more recently the hit series ‘The Lakes with Paul Rose’. Paul joins us to share stories from his life of adventure – a lifestyle so dangerous he can’t get life insurance!